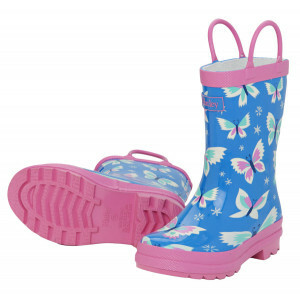 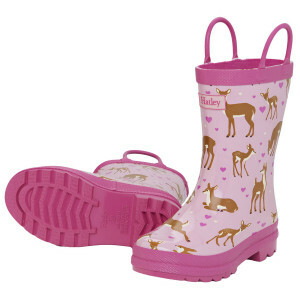 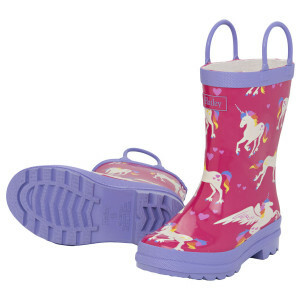 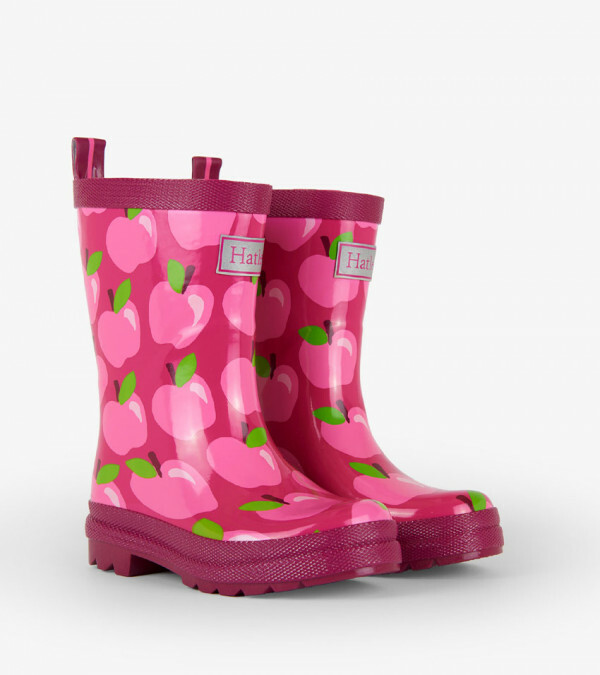 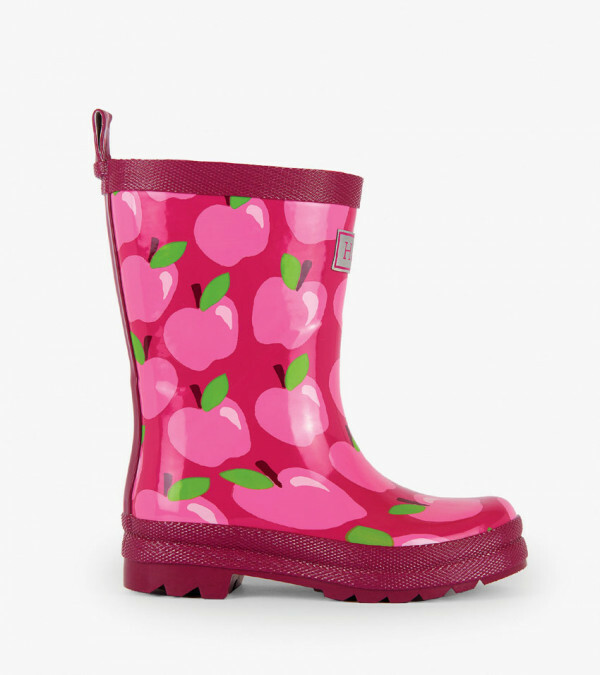 Pink Apple Orchard Kids Girls Rainboots Gumboots Wellies By Hatley. 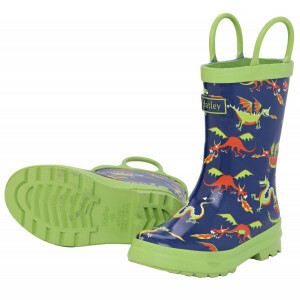 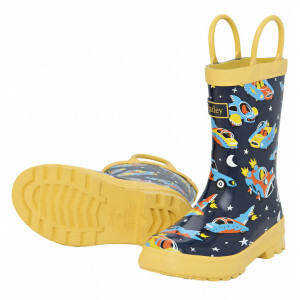 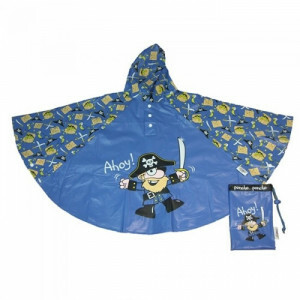 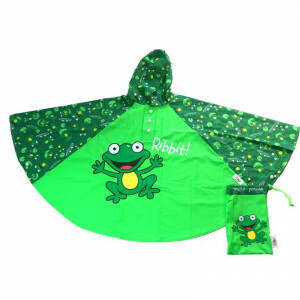 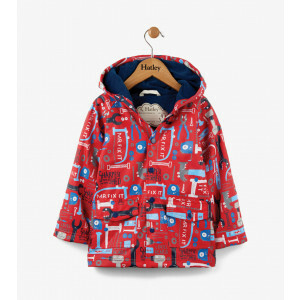 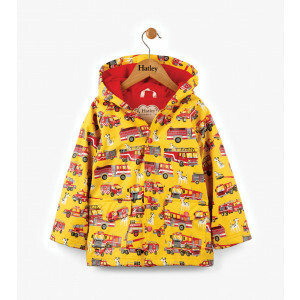 Make staying dry fun with these durable safe and stylish kids gumboots. 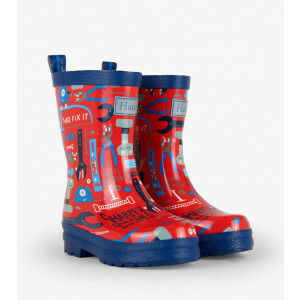 Available in Sizes: 6 - 13. 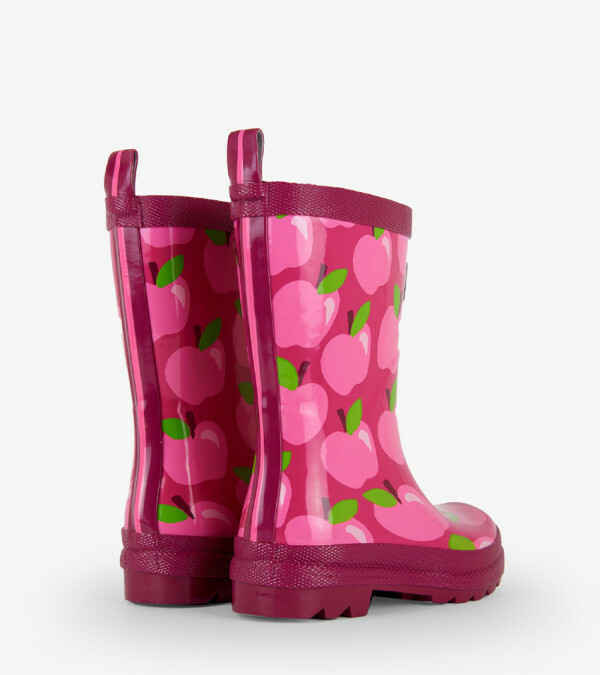 Hatley Rainboots are made from rain-proof PVC-free rubber that will protect you from even the biggest puddles.